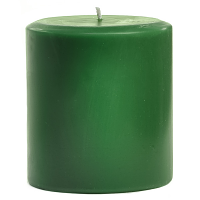 When you want a cheap scented candle to burn and do not care what the fragrance or the color is, our 6 x 6 recycled wax pillar candles are what you want. 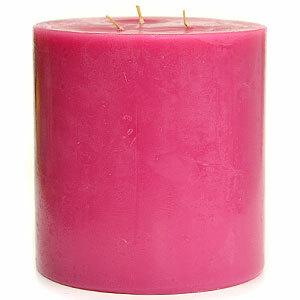 These scented candles are made with the same paraffin wax blend and strong fragrances as our regular candles. They are also made using the same hand pouring process with the same cotton wicks. 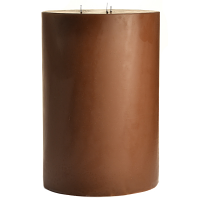 The only difference is that these discount pillar candles are made with wax that has been cleaned off the outside of our molds and table tops. 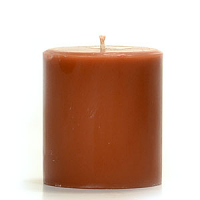 These 6 x 6 3 wick candles are made from a random mixture of colors and fragrances so we do not know the exact color or scent they will turn out to be once the wax hardens. 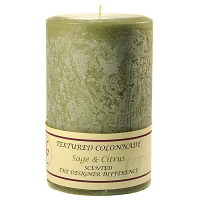 We do know that these scented pillar candles will have a strong smell and burn great which is why you should consider these as an option. 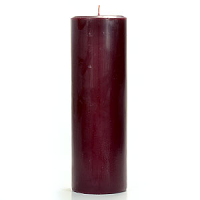 These recycled wax candles can come in handy when the power goes out and you need some cheap lighting for a while. 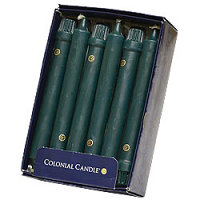 When purchasing these discount candles there is NO option for color or fragrance to chose from. Images are to show size and shape only. 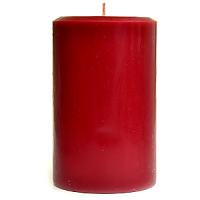 Ordered this recycled wax candle along with another full priced candle in the color that I really wanted and they sent me this one in a similar color. 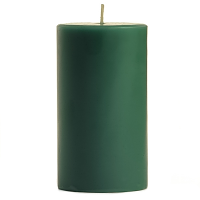 I was very happy about that and impressed that the company sent me a matching candle instead of some random color. Love the size (hard to find 6x6). Love the scent and they burn nice. Fantastic! What a deal! I've been looking for 6 x 6 pillar 3 wicks forever. Advantages: The price is unbeatable, you can order several for the price of one elsewhere. They burn evenly and for a very long time. Fantastic deal! Disadvantages: Very minor that you can not pick color or scent. Burns really well, great value !!! 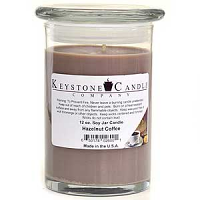 So exited to find Keystone Candle Co! 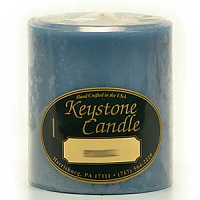 Candles arrived as advertised. Love the color and aroma. Looking forward to shopping there again soon. 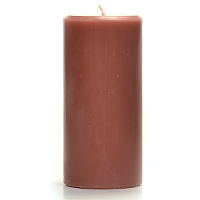 Advantages: Recycled wax candles are very affordable and burn well.